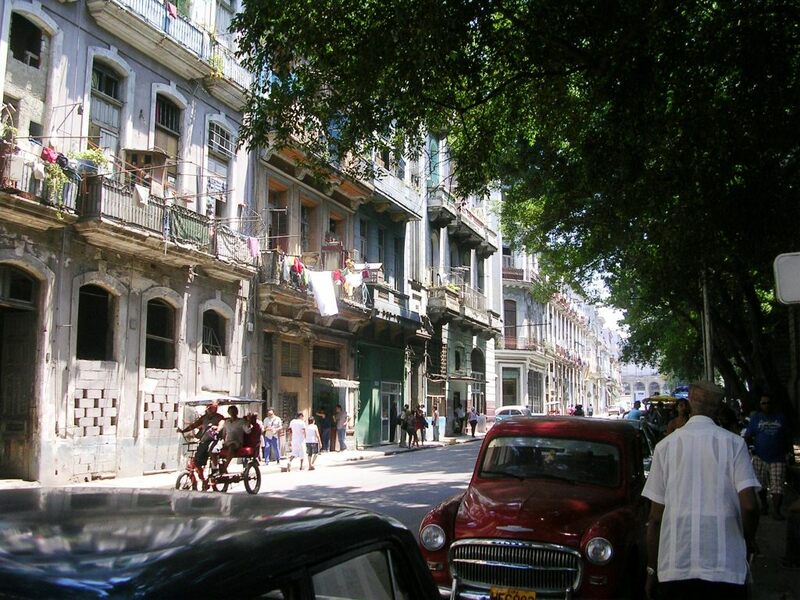 ← DOES CUBA HAVE AN INDUSTRIAL FUTURE? 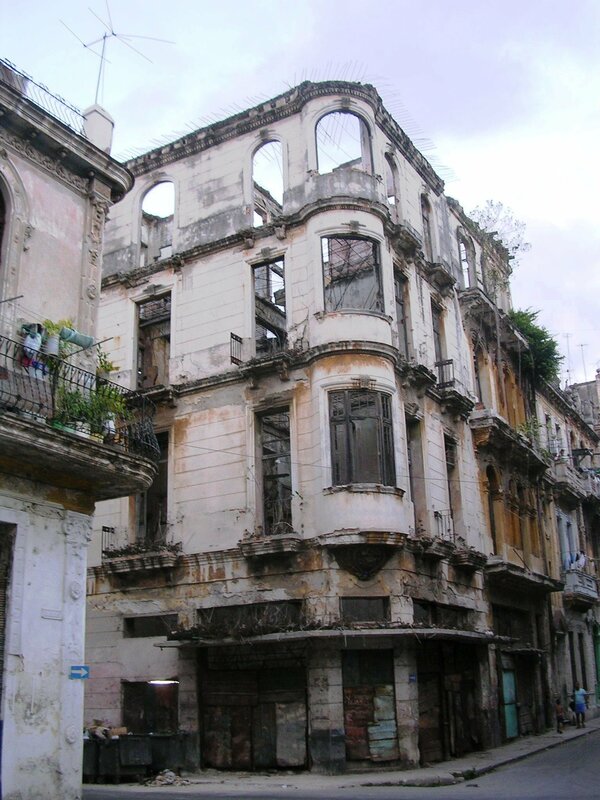 HAVANA TIMES — The Cuban government has announced a series of measures aimed at restructuring the country’s current housing system and authorizing the building of dwellings on roofs, empty lots and State-owned land by the population. 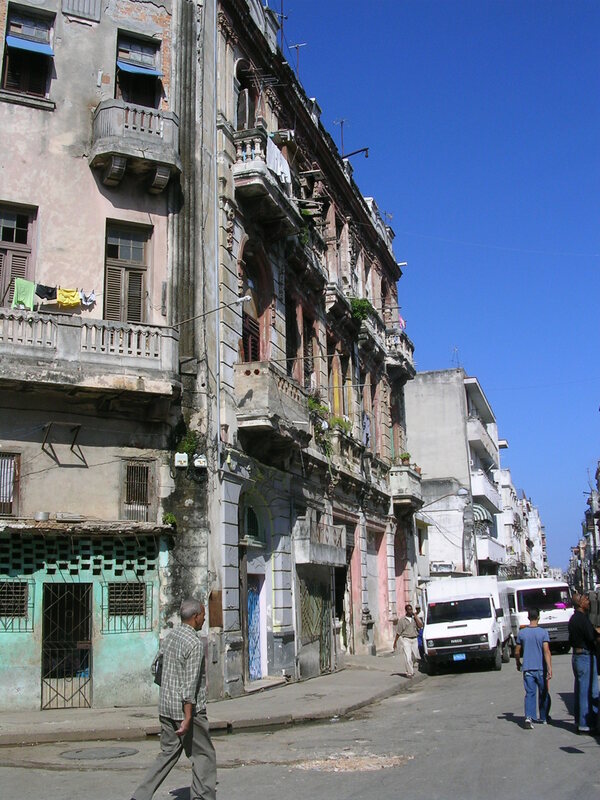 The special issue of Cuba’s Official Gazette published this past Friday made public Council of State Decree Law 322/2014, a new legislation that substantially modifies the General Housing Law, in effect since 1988, and seeks to simplify the legal norms governing applications by citizens to request changes of address, the transfer of properties and individual construction work. This restructuring will involve the transfer of the INV’s chief functions to the Urban Planning Institute (IPF), presided by General Samuel Rodiles Planas, and to other State entities, such as the Ministries of Construction, Justice and Labor and Social Security and the Provincial and Municipal People’s Court system. Following this government decision, the INV has become subordinate to the Ministry of Construction and is now tasked with directing, executing and enforcing State and government housing policy. The Official Gazette also published seven complementary resolutions aimed at making the issuing of permits to the population more efficient, improving regional and urban organization and combatting illegal practices and construction work. The legislative package will come into effect on January 5, 2015. Assigning State lands to individuals or entities who request these for the building of homes, certifying that completed dwellings are habitable, approving procedures for technical reports used to value properties and transfer ownership of empty lots and flat roofs, are among the functions now taken on by the IPF. The new provisions will regulate the sale, purchase, donation and exchange of empty State lots. The IPF will be empowered to assign State lots to individuals in need of these for the building of homes. The lot assigned will have to meet basic urban planning requirements, such that individuals may begin construction on these immediately. “The Municipal Urban Planning Office, in cases approved by the Municipal Administrative Council and in accordance with the priorities established by the State, will be authorized to transfer ownership of State lots to individuals through the pertinent payments, giving these full rights over these properties, so that they may build homes in their jurisdiction, through the procedure to be established by the President of the Urban Planning Institute,” the Council of State Decree points out. People who are assigned a State lot will be required to begin construction there within a year from purchase. Failing this, authorities will either extend the building permit for an additional year or decide to terminate the agreement, returning the amount paid. 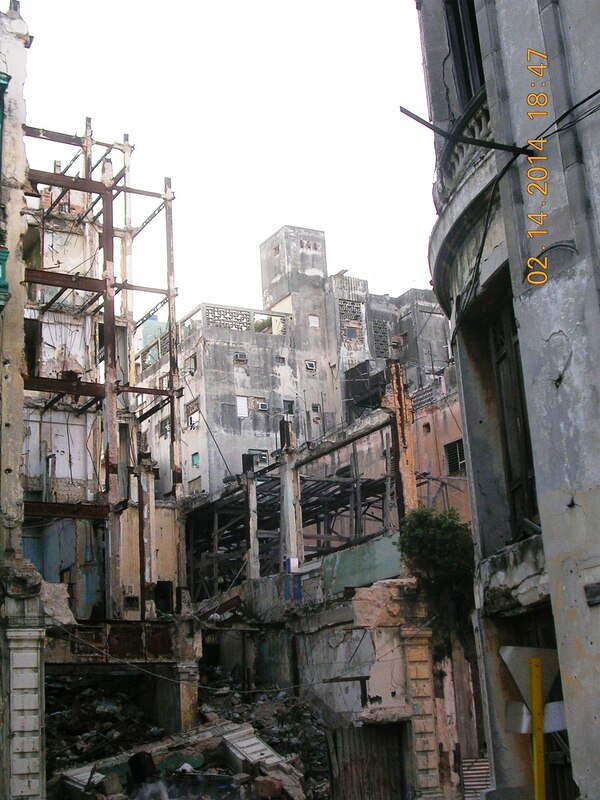 Those affected by natural disasters, people living in precarious conditions, welfare cases, those residing in State shelters or in earthquake or disaster-risk areas will be prioritized in the assignation of State lots. Similarly, the transfer and use of flat roofs for the expansion of homes, through purchases and other mechanisms, will also be made more flexible. “The owners of individual dwellings, dwellings located in buildings with several stories (where each story constitutes a single dwelling) and dwellings that are part of an apartment building, may, of mutual agreement, grant the owners of dwellings on the top floor the right to expand their homes, or grant a third party the right to build a new dwelling, in the flat roof of the building in question, provided it is technically feasible and does not violate any urban or regional regulations, following authorization from the Provincial Urban Planning Office,” the regulations specify. 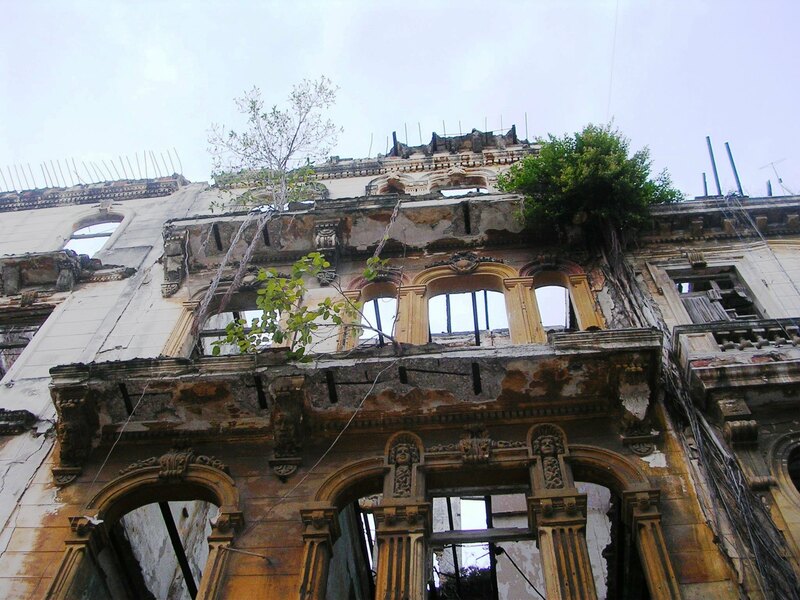 The measures are aimed at alleviating Cuba’s housing deficit, calculated at 600,000 dwellings, and at encouraging individual construction efforts. According to official figures, a mere 26,634 new homes were built last year, the lowest figure registered since 2004. The most significant detail, however, is that nearly half (12,217) were built by the population, unaided by the State. This entry was posted in Blog and tagged Housing, Infrastructure. Bookmark the permalink.